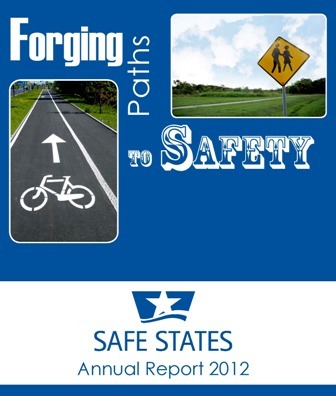 The Safe States Training Center is a resource for accessing trainings and other learning opportunities that can raise awareness, increase knowledge and build skills for preventing injury and violence. These opportunities include those offered by Safe States Alliance, as well as other diverse organizations and agencies at national, state, tribal, and local levels. A trained, high‐caliber workforce contributes to the overall strength of injury and violence prevention research, interventions and the field as a whole. Injury and violence prevention workforce development is necessary to enlarge the pool of skilled and competent professionals, build capacity for injury and violence prevention, and draw talented professionals to this field. The opinions or views expressed by the guests and participants of webinars and other trainings represent the thoughts of individual participants, and not necessarily those of the Safe States Alliance, its partners or funders.